Based is Nagpur(India), we are entrusted with the chore of providing top-notch products in the domestic market. 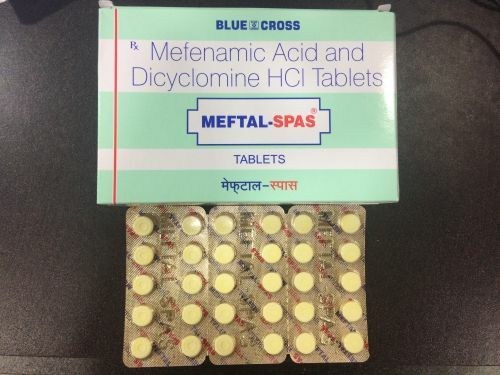 Emerged as an eminent Supplier, we are well-known for dispatching the comprehensive range of Meftal-SPAS Tablets. Meftal-SPAS tablets are available in granular strip packaging each containing 30 tablets.